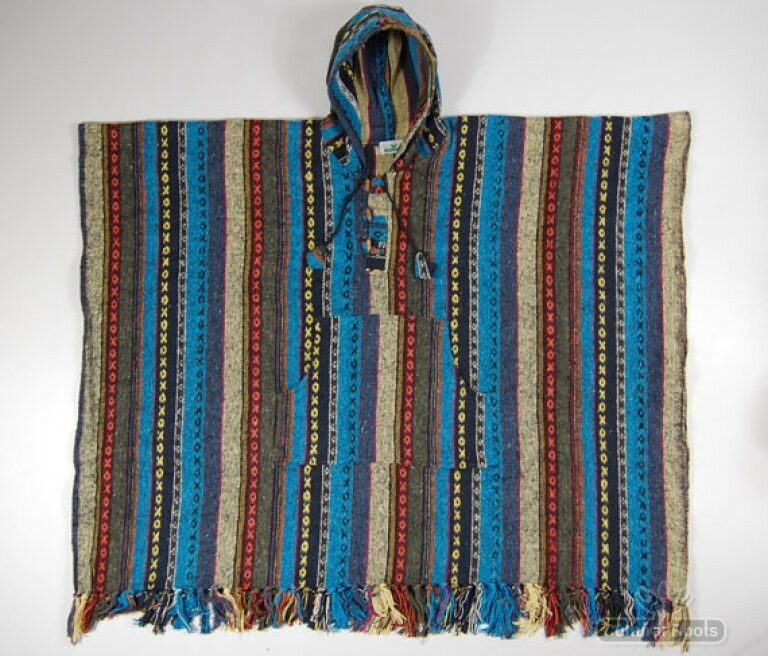 Hand made by our manufacturers in Kathmandu using 100% Nepali brush finished cotton materials. 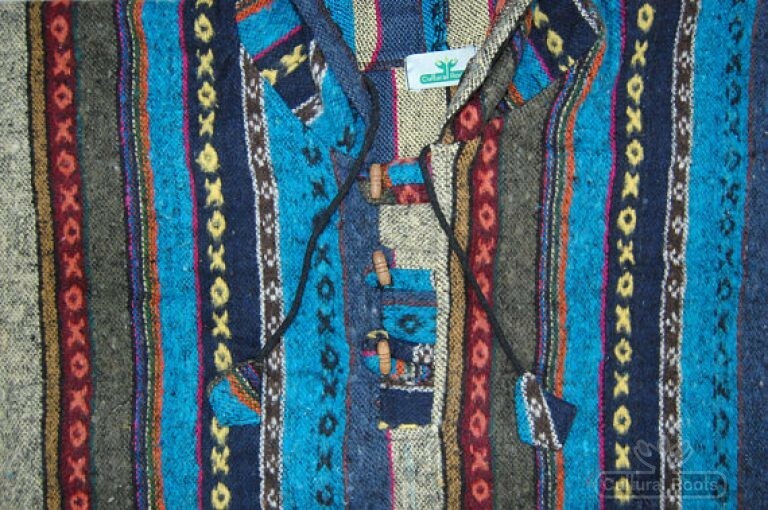 Not only very warm but comfortable to wear, the exquisitely designed cotton material is thick, beautifully soft to touch and breathable. 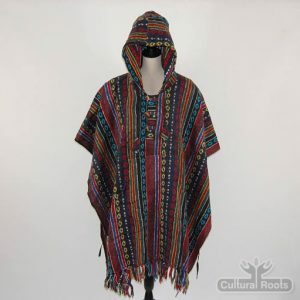 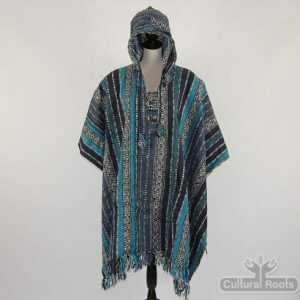 The poncho features a 3 button up double layer design, string ties for hood adjustment, a kangaroo style pocket on the front and inside ties to secure the poncho if needed. 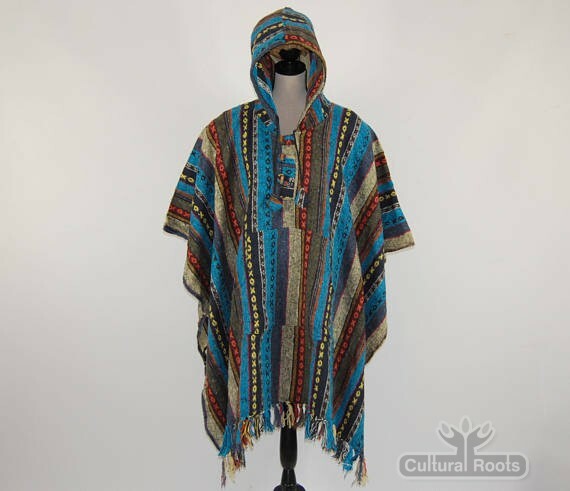 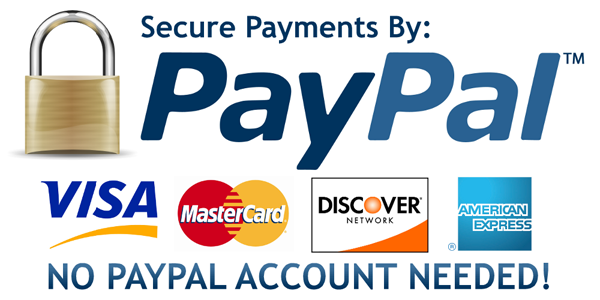 Ideal for the garden, festivals, traveling, camping trips or any outdoor excursions.